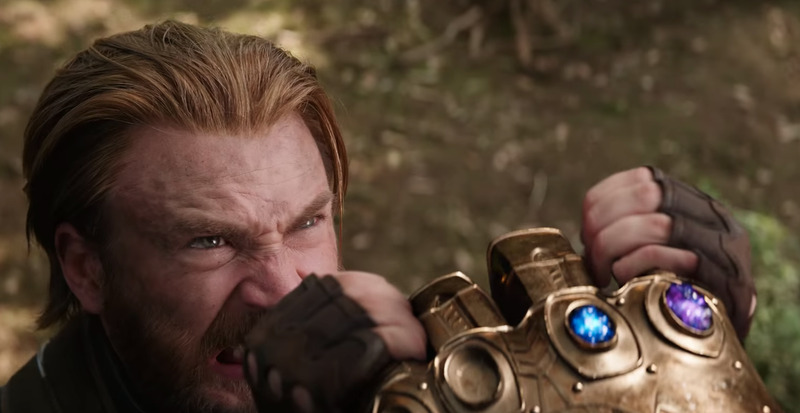 The trailers for “Avengers: Infinity War” have teased dark times for the Avengers, the Guardians of the Galaxy, and the entire universe. That means the possibility of casualties is high. While it’s difficult to imagine some of our favourite characters in the Marvel Cinematic Universe reaching the end of the line, the arrival of Thanos to Earth doesn’t promise a bright future for many characters – and the prospects of survival are much worse for some than for others. The Marvel Cinematic Universe has introduced some notable characters recently who could lead the franchise into the future, like Spider-Man, Doctor Strange, and Black Panther. That means the past may not be as significant anymore. “Iron Man” kicked off the MCU in 2008, and Robert Downey Jr. has served the character well. We’d hate to see him go, but that’s also 10 years’ worth of suiting up and protecting the world from danger. 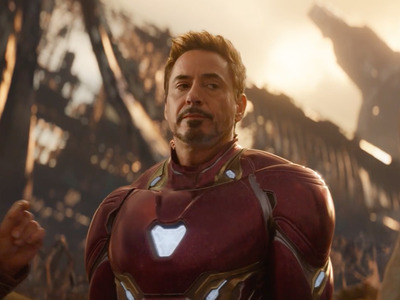 Seven major roles as Iron Man later – three “Avengers” movies, three “Iron Man” movies, and a prominent part in “Spider-Man: Homecoming” – and maybe Downey wants to hang up the armour for good. What better way to go out than during the biggest superhero movie of all time? Bruce Banner, played by Mark Ruffalo, already exiled himself to another planet at the end of “Avengers: Age of Ultron.” Now that he’s back on Earth (just in time for the fun! ), it wouldn’t be a stretch for Banner to want to sacrifice himself not only to save his friends from Thanos but to rid the world of the danger of the Hulk. Plus, Marvel doesn’t seem interested in making a Hulk standalone movie. The most recent one, “The Incredible Hulk” in 2008, is one of the worst-reviewed movies in the MCU, with 67% on the reviews aggregator Rotten Tomatoes. The character was recast from Edward Norton to Ruffalo for “The Avengers,” and since then, the Hulk has appeared only in “Avengers: Age of Ultron” and “Thor: Ragnarok.” It wouldn’t be hard for Marvel to get rid of him. 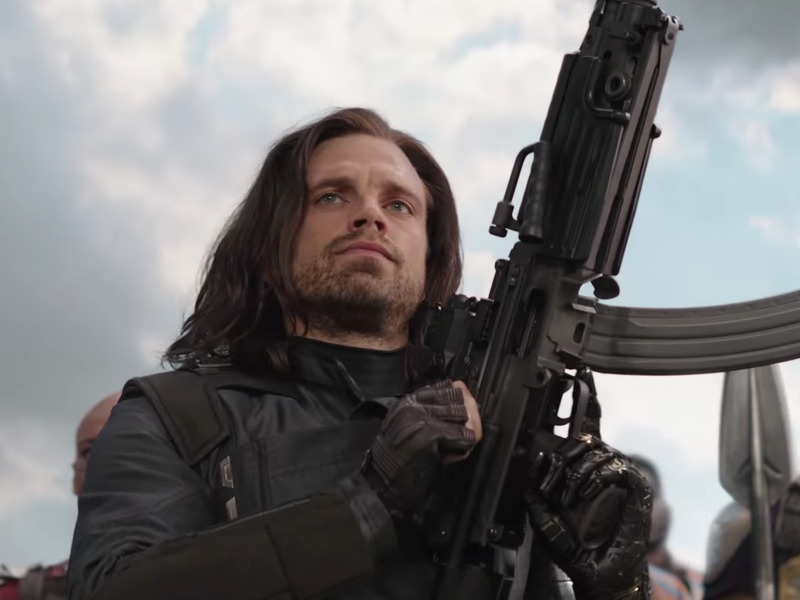 Bucky Barnes, Captain America’s longtime best friend played by Sebastian Stan, has already “died” once. He’s gone through a lot since seemingly perishing in “Captain America: The First Avenger” up to the last time we saw him, in “Captain America: Civil War” (and then a very, very brief after-credits scene in “Black Panther”). He has made a lot of mistakes – mainly while brainwashed by the Nazi terror organisation Hydra – and he’s trying to make up for them. Captain America once died in the comic books in the aftermath of Marvel’s “Civil War” comic event. With the MCU’s own Civil War out of the way, and with him technically a criminal in the eyes of the US government, Rogers is at a very troubling point in his life. Captain America dying would send shockwaves throughout the MCU, but it would be the ultimate motivation for the rest of the Avengers in the battle against Thanos. In the comic books, when Rogers originally dies, Bucky takes his place as Captain America until, in true comic book fashion, Rogers is revived. In a later, separate story arc, Sam Wilson, aka The Falcon (played by Anthony Mackie in the MCU), becomes Captain America. 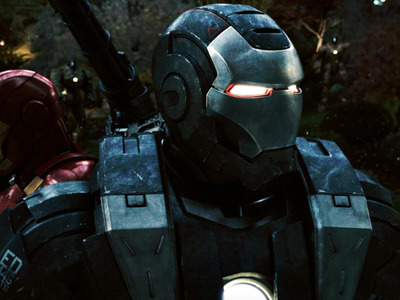 Both have been set up as loyal allies to Captain America in the films who would be worthy replacements. In “Captain America: Civil War,” Rhodes (Don Cheadle) is shot down and paralysed during the battle between Captain America and Iron Man’s teams. Rather than dying, he loses the ability to walk – but in “Infinity War,” he’s back in action thanks to some Stark tech. But if Marvel wants to go one step further, Rhodes is important enough to the MCU – or at least Tony Stark – where his death would be a major turning point, but he’s not so important that his death would be as controversial as Iron Man’s, Captain America’s, or Thor’s. 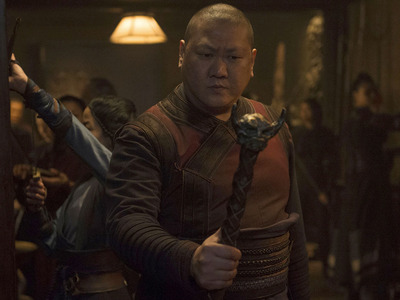 The MCU has played it safe at this point, and if it wants to do something safe but not meaningless, Rhodes could be the hero to die. 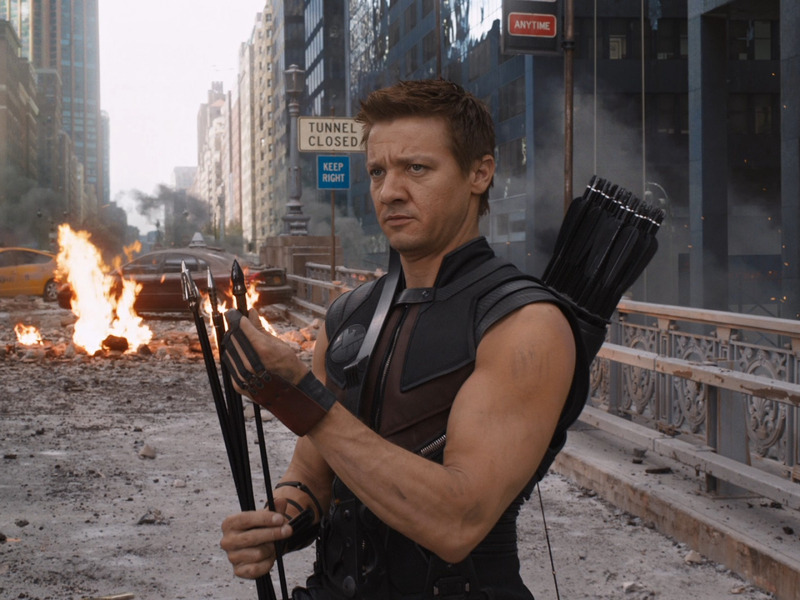 The lack of Jeremy Renner in promotional material for “Infinity War” is troubling and leads us to think we may see Hawkeye’s last days early in the movie. Maybe he simply doesn’t show up. According to CinemaBlend, the events of “Civil War” affect Hawkeye, as he is technically still a fugitive, and he’s “on his own journey” now. But everyone who is considered a fugitive from “Civil War” is in the movie’s promotion, except Ant-Man (who shows up in his own movie this summer) and Hawkeye. The odds aren’t exactly in his favour considering Marvel has unfortunately always had problems with how to portray the character. In “The Avengers,” Hawkeye spent most of the film brainwashed, and in “Age of Ultron,” he “retires” because it’s revealed he has a secret family. “Infinity War” would be a good chance for Marvel to write him out of the franchise completely – much to the chagrin of Hawkeye fans. Paul Bettany’s Vision hasn’t gotten much screen time in the MCU (he was introduced in “Age of Ultron” and played a part in “Civil War”) but he seems to take center stage in “Infinity War.” In fact, he’s a main plot point, as one of the Infinity Stones Thanos is after is embedded in Vision’s forehead. 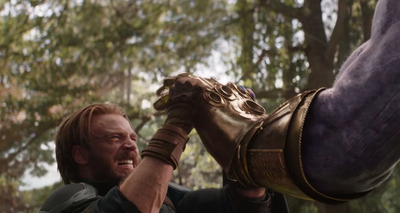 Captain America takes Vision to Wakanda to protect him and take on Thanos. 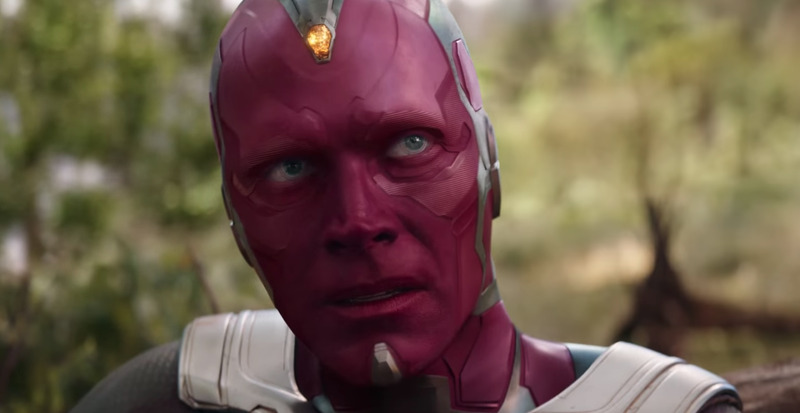 With Thanos bent on getting every stone so he can destroy the universe, Vision’s future looks grim.